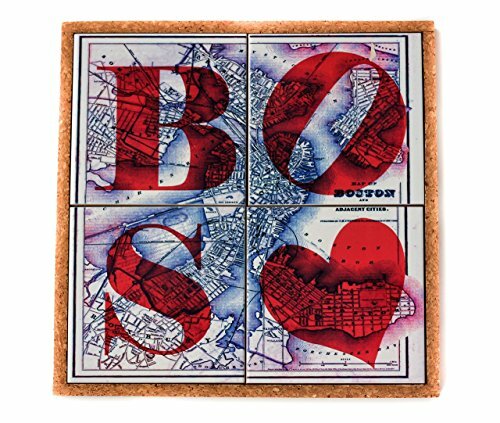 Show your Boston Love with these colorful map coasters that fit puzzle like into our patent pending cork tray to be used also as a trivet. Protect your furniture while adding fun and color to your home decor. 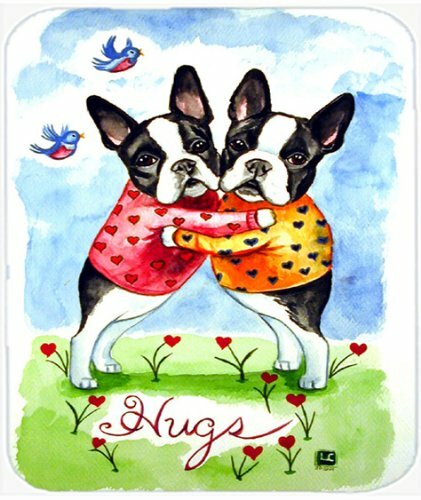 DETAILS: Each coaster features: ● measurements of 4.25"x4.25" ● glossy ceramic finish with cork backing to protect furniture● permanently imprinted images so there's no peeling, cracking or fading● easy care; just wipe clean with a damp cloth. NOT dishwasher safe● exclusive patent pending cork tray that serves as base for trivet The set of 4 coasters is packaged as a set in the cork tray with recyclable shrink wrap and product card with care instructions to finish off the set. 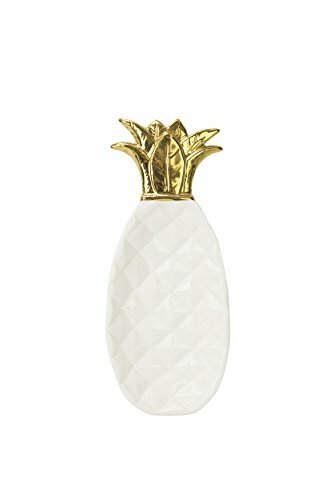 The Boston Warehouse Pineapple spoon rest adds a touch of Tropical whimsy to your kitchen. 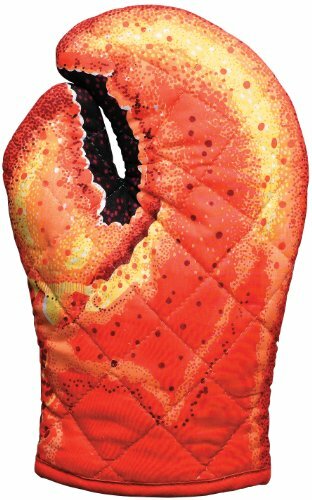 The Pineapple shaped spoon rest provides a large surface area to contain messy spoons and utensils keeping cooktops and countertops clean. Made of durable ceramic, each spoon rest is adorned with gold details on the Leaves. Hand washing is recommended. Look for more creative ideas for your home and kitchen from Boston Warehouse. The Animalhouse collection from Boston Warehouse is clever and whimsical. 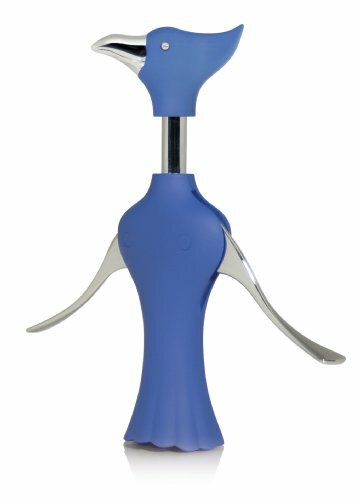 You'll have some serious fun at your next party or get-together with the Bluebird Corkscrew (also great for everyday use). It has a tough, rust proof metal mechanism that opens wine bottles with ease and a super fun design. 8-inch tall. Dishwasher safe. From Boston Warehouse: creative ideas for home entertaining. 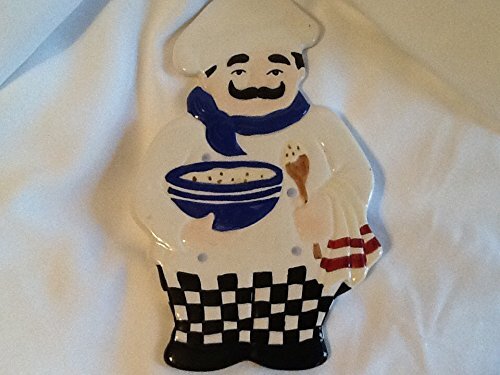 Ceramic Chef trivet. Proceeds benefit non-profit outreach. 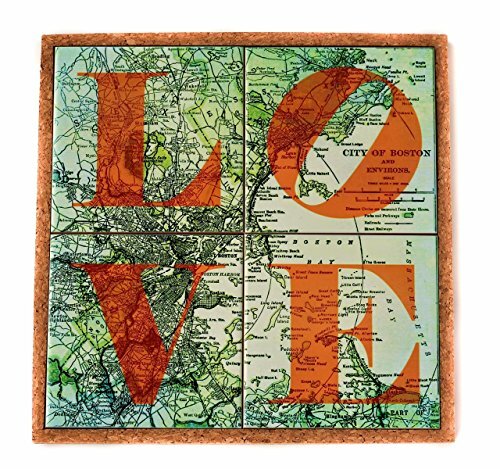 Display your Boston City Pride with these colorful map coasters that double as a trivet when they nestle puzzle style into the patent pending cork tray. 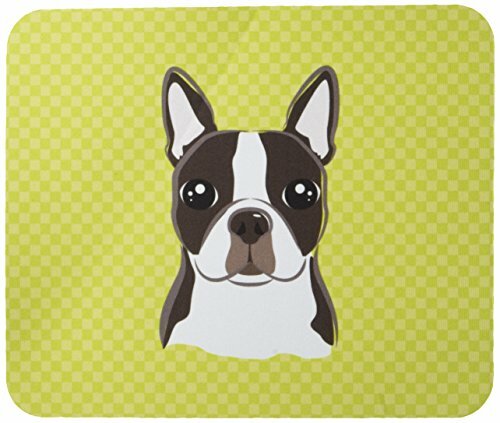 DETAILSEach coaster features: ● measurements of 4.25"x4.25" ● glossy finish with foam or cork backing to protect furniture ● permanently imprinted images so there's no peeling, cracking or fading. ● exclusive patent pending cork tray that serves as base for trivet ● easy care; just wipe clean with a damp cloth. NOT dishwasher safe The set of 4 coasters is packaged as a set in the cork tray with recyclable shrink wrap and product card with care instructions to finish off the set. Each one of these coasters comes with an individual hologram authenticating the dirt from Fenway Park. 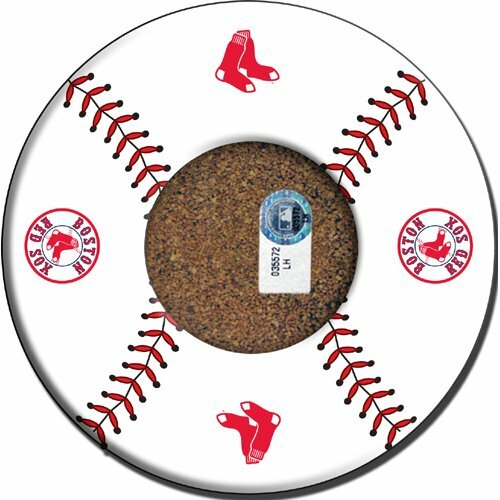 This set of 4 coasters comes with a cherry wood stand.This is a truly unique item and great gift idea for any Red Sox fan. A Steiner Sports Letter and an MLB Hologram are included.